Lorna Cook writes dual-timeline stories that blend secrets of the past with the present. 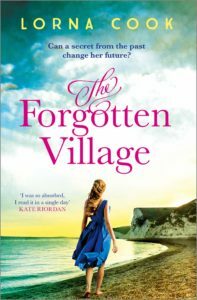 Her first novel, The Forgotten Village, is set in the real village of Tyneham in Dorset, requisitioned in entirety in World War Two and never returned. The story moves between 1943 and present day as secrets about what happened on requisition day are finally revealed. 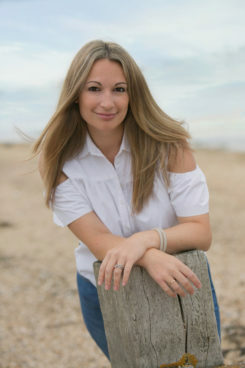 Lorna lives by the sea with her husband, two small daughters and a demanding dog called Socks.